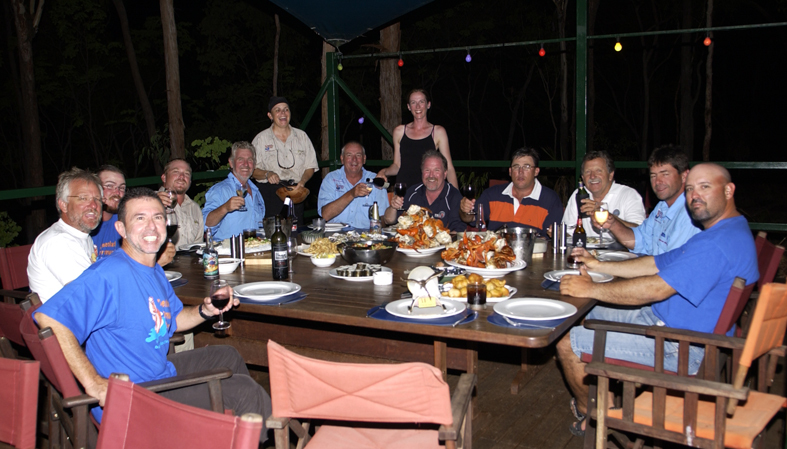 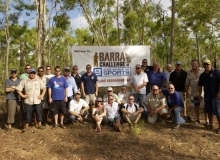 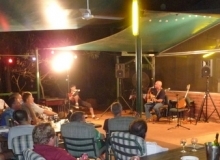 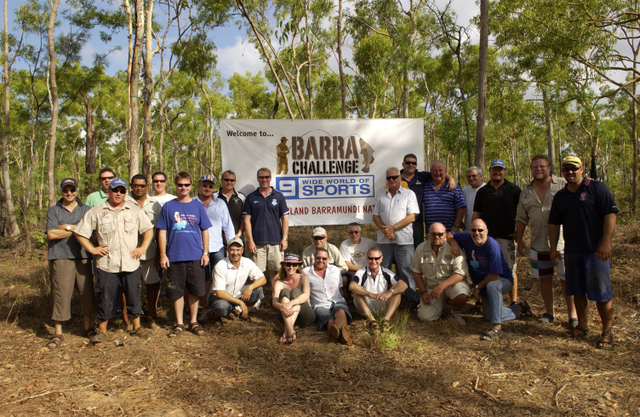 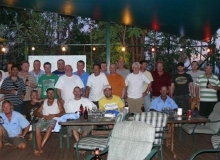 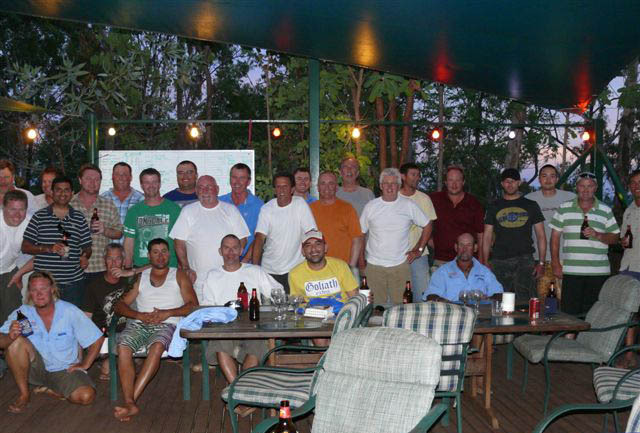 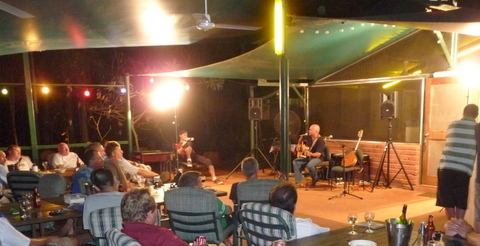 For corporate groups, a trip to the Arnhem Land Barramundi Nature Lodge is a unique and highly-productive experience. 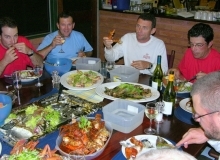 We can cater for small or large corporate groups for any length of stay. 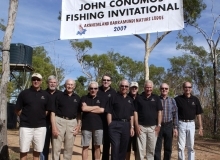 Your company’s individual requirements can be met by the Lodge, including supply of audio-visual equipment, static displays, stationery, event t-shirts, caps etc. 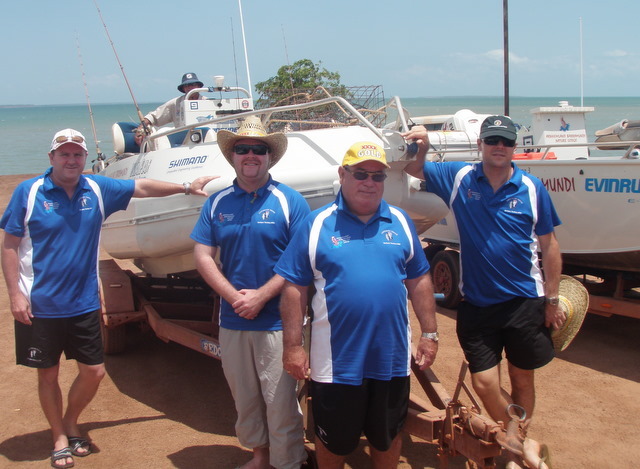 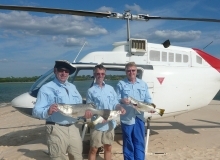 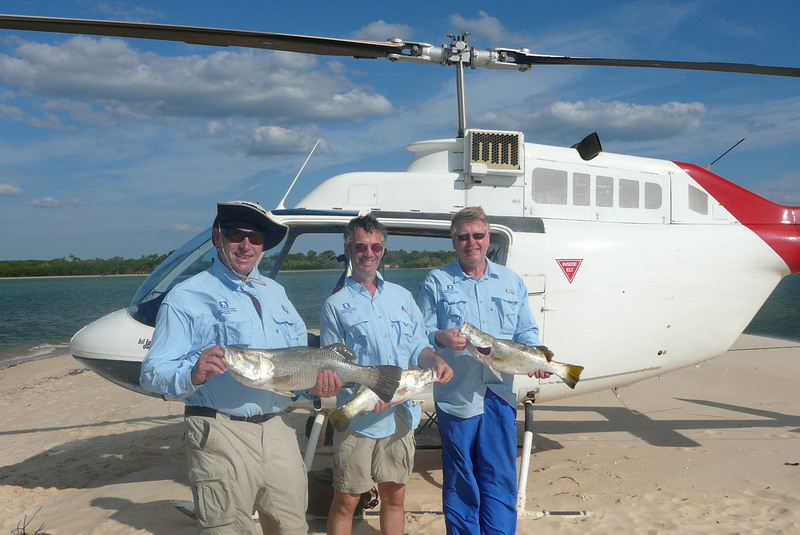 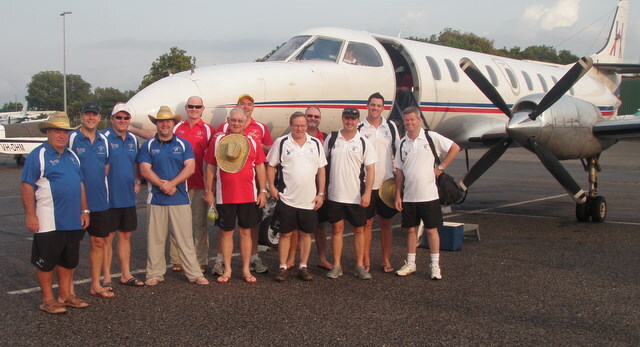 Customised tour options can include executive private charter flights between Darwin and Maningrida, helicopter on site for some exciting heli-fishing options, and premium beverage packages. 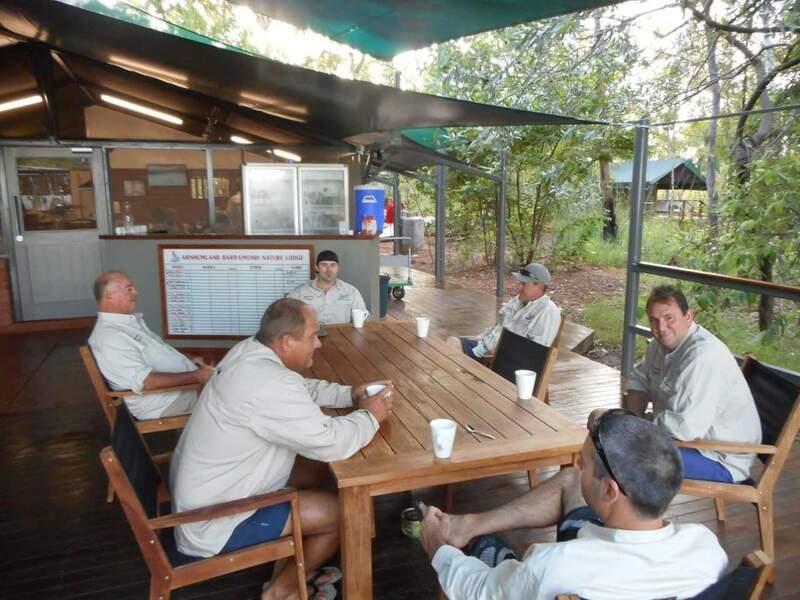 It’s a terrific way to reward your staff, promote team building and get to know them better. 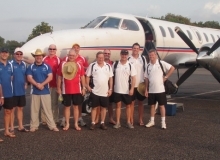 Trips can also be utilised to entertain and impress existing or new clients. 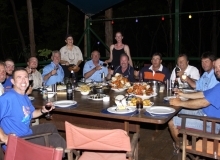 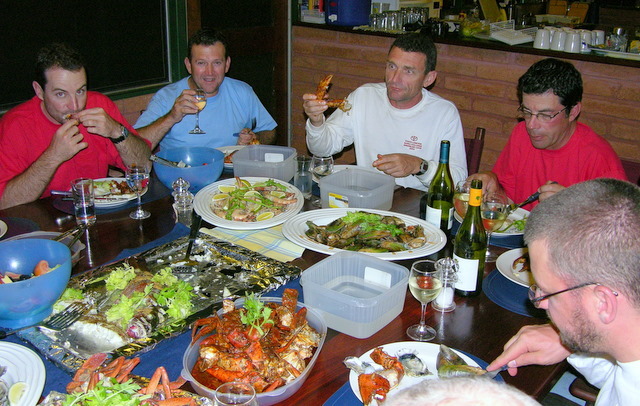 We have successfully entertained the cream of Australian businesses with many coming back on an annual basis. 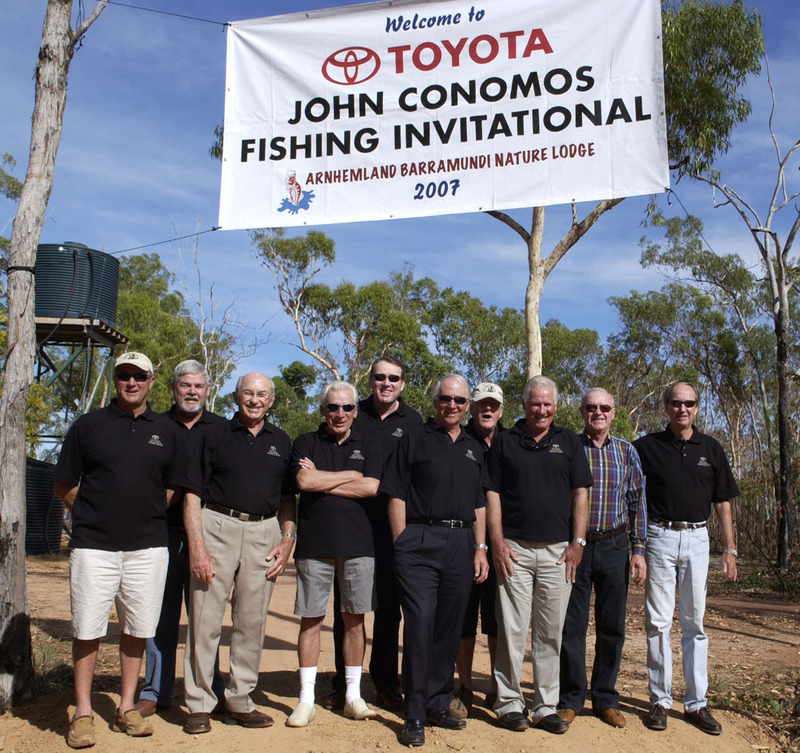 These companies include: Toyota Australia, Nissan Australia, Shimano, Lowrance, Evinrude, Channel 9, Peugot, Fuso Trucks, Makita, Harvey Norman, Fosters Group, Lion Nathan, Waeco, Farm & General and Tyres 4U. 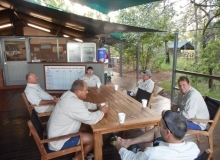 Please contact us about your company’s individual requirements.